Simply a STUNNING home you need to come see as soon as possible because it won't last long! Move in ready. Spotless clean with upgrades everywhere you look. Kitchen offers new stainless steel appliances, granite counter tops, upgraded cabinetry with tons of storage, breakfast bar, recessed lighting, and double sink. Tons of room in the back yard for landscaping anything your imagination can dream up including all the space you need for a future pool, spa, you name it. 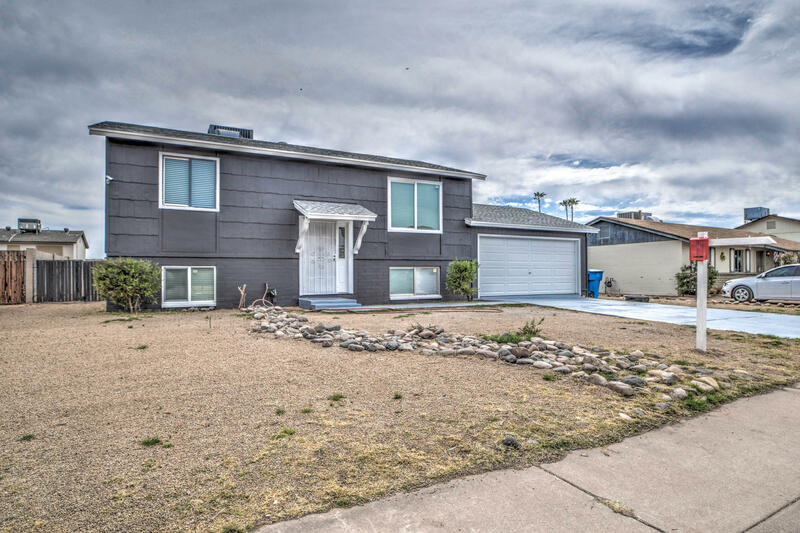 Prime location minutes from the I-17, 101, great parks and schools, restaurants, shopping, and so much more. You don't want to miss out on this fantastic opportunity! Come take a look. You won't be disappointed.